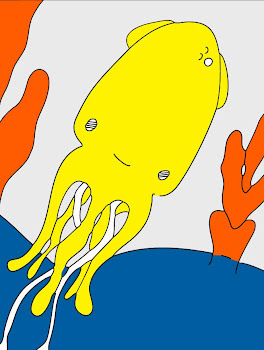 Technicolor Squid: Perfect? Nope. Finished? Yep. Mailed? Finally! Perfect? Nope. Finished? Yep. Mailed? Finally! This is my latest craft obsession! Martha’s pincushions made into lapel pins! I am finding a million artistic uses for these cute mutations. There may be some interesting shadowboxes in the future and some other home and beauty accessories. You might even see them for sale on the site. Oooh big step, don’t know just yet! Scary! These, however, are going off to this raffle. They are the very first thing that I have ever sent out under the name vegasandvenice. I am keeping my fingers crossed that they will be okay and that someone might like them!